Amid escalating tensions, China's criticism of Canada's legal system is a departure from warning other countries not to meddle in their own, according to an expert on national security. "I was quite struck by the spokeswoman from the Foreign Ministry in China when she was going on about how they considered our internal systems of law and justice ... unacceptable," said Richard Fadden, a former CSIS director. "Yet they constantly remind the rest of the world how we should never comment on how they organize themselves, and how their system operates," he told The Current's Anna Maria Tremonti. On Tuesday, Chinese official Hua Chunying accused Canada and the U.S. of abusing the extradition system, after a report that Washington will proceed with its extradition request for Meng Wanzhou. 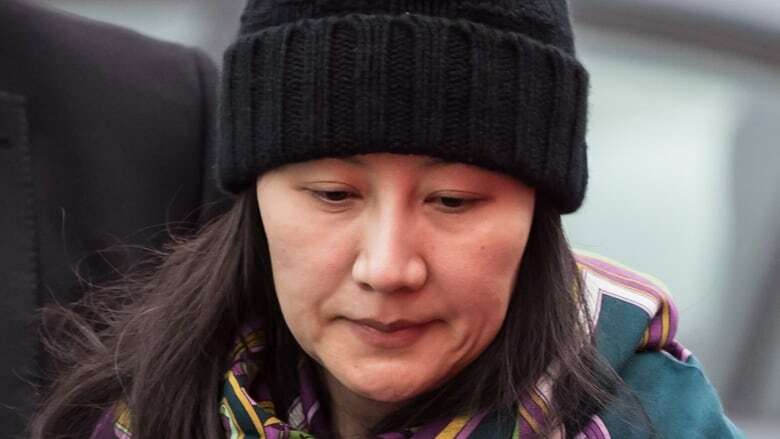 Meng, the CFO of the Chinese telecom giant Huawei, is on bail in Vancouver after her Dec. 1 arrest, over allegations of evading U.S. trade curbs on Iran. 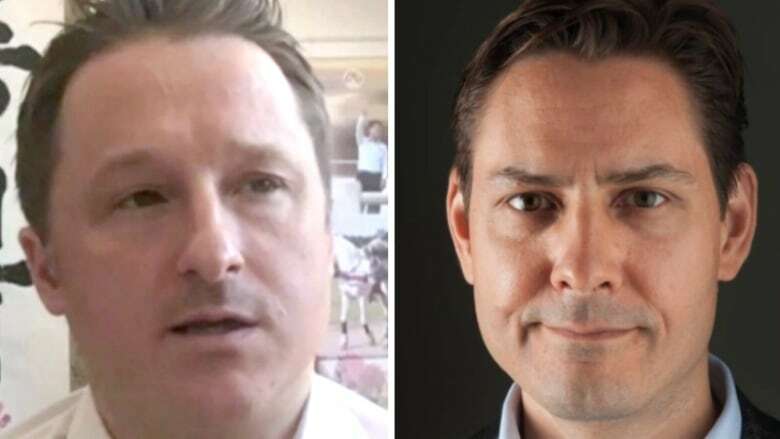 In the weeks following Meng's arrest, Canadians Michael Kovrig and Michael Spavor were detained in China. Officials say only that the men are accused of "engaging in activities endangering national security." Speaking with Bloomberg TV on Tuesday, Foreign Affairs Minister Chrystia Freeland said that "the detention of Ms. Meng is not about a Canadian case against her. She is neither charged or convicted of anything in Canada." "We have an extradition treaty with the U.S. ... and we act and honour our international treaty commitments," Freeland said. Fadden told Tremonti that China will "have to accept that what's good for the goose is good for the gander." "We'll have to work out practical ways of dealing with these differences," he said.